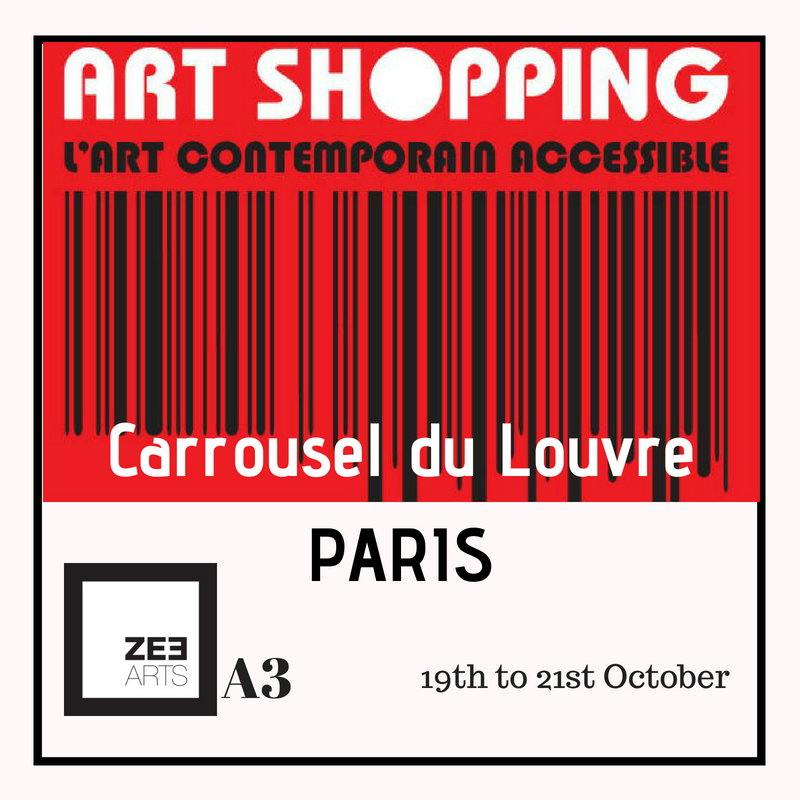 ZeeArts Gallery is a contemporary Gallery in Dubai representing 12 Artists coming from 12 different countries. 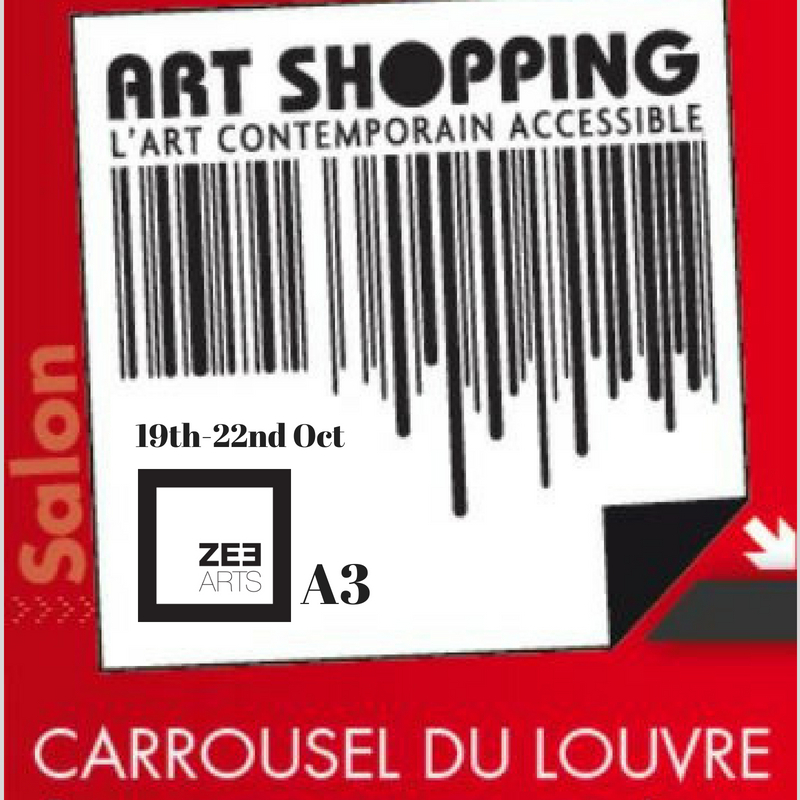 Visit us right at the entrance at ZeeArts Gallery stand A3 from 19th to 21st October. © Copyright 2018-2020. www.zeearts.net All rights reserved.